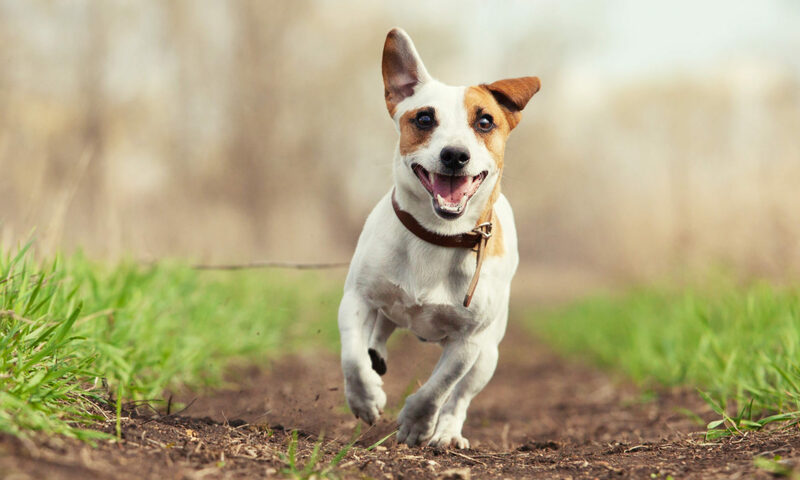 When choosing the type of dog food to feed your dog, you need to consider his age, breed, your dog’s activity level and also his health condition. For instance, puppies and older dogs will have different types of nutritional needs and you need to ensure your dog or puppy has sufficient consumption of these nutrition for a long and healthy live. It is best if you seek advice from your veterinarian before deciding on which dog food to feed your dog or puppy. No Preservative, Artificial Colors and Flavors. Generally, natural dog food contains no preservative, artificial colors and flavors. Consumption of these components may be harmful to your dog’s health if taken in a long run. Avoid those that labeled “chemical additives as a source of flavor”. Color. Lookout for the color of the dog food, generally dog food made from natural ingredients is in soft earth tones. Existence of other colors may contain some source of additives. Type of Meat. Avoid brands that labeled “ingredients include meat by-product”. Choose one that made from natural meat such as chicken, lamb or liver. According to veterinarian, feeding your dog with raw dog food is the healthiest and the best. Raw dog food contains all natural and unprocessed ingredients. A healthy raw dog food meal usually contains 40% meat, 30% fiber and 30% starch. Thereby, when preparing a meal for your dog, be sure to include some source of vegetables and starch in addition to the uncooked meat such as liver, beef, lamb and etc. Types of vegetables like broccoli, carrots and yams are all good sources of fibers and starches for your dog.